YZP Series 3-Phase Frequency Conversion and Variable Speed Asynchronous Motor for Metallurgy and Crane Applications is for metallurgy and crane applications. 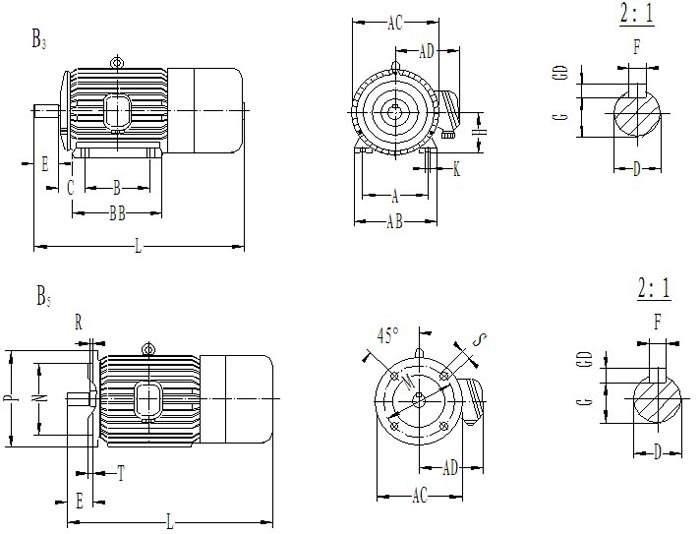 YZP series motor can operate with the constant torque at different speeds, such as range of 5HZ to 60HZ, or with the constant power at different speeds, such as range of 50HZ to 120HZ. 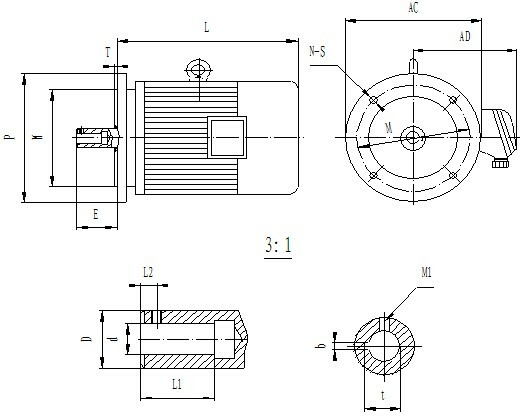 The motor runs steadily and smoothly regardless of changing frequencies from low to high or vice versa. The torque of motors has higher pull-up, no pulsation, and low operational noise. With the latest design, the series motor is equipped to have the large overload capacity, energy saving (smaller starting power source), high mechanical strength and are durable. Moreover, the series motor has attached a cooling system, which enables them running effectively and constantly. It is capable to drive various types of metallurgical machines and cranes and / or other similar equipments. 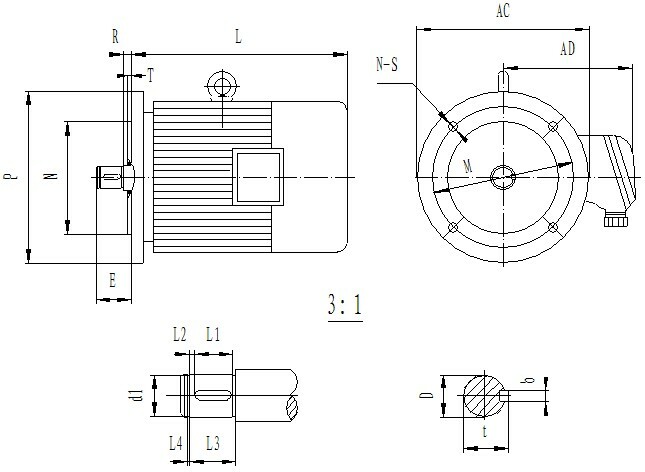 In addition, the series motor is light weight and easy to install. It is the popular AC motors to have frequency conversion as well as speed conversion.